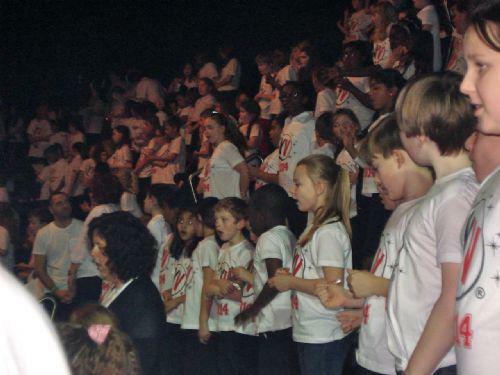 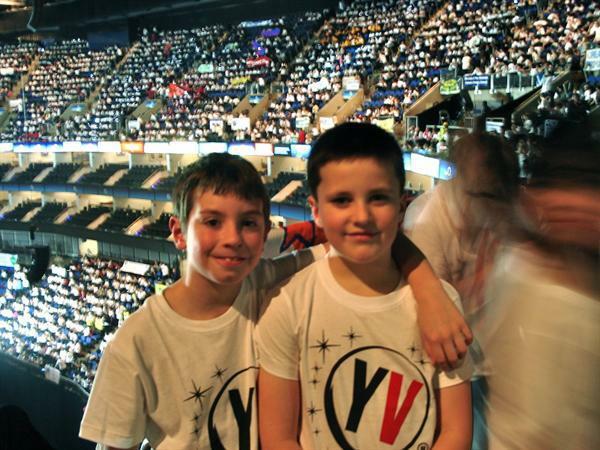 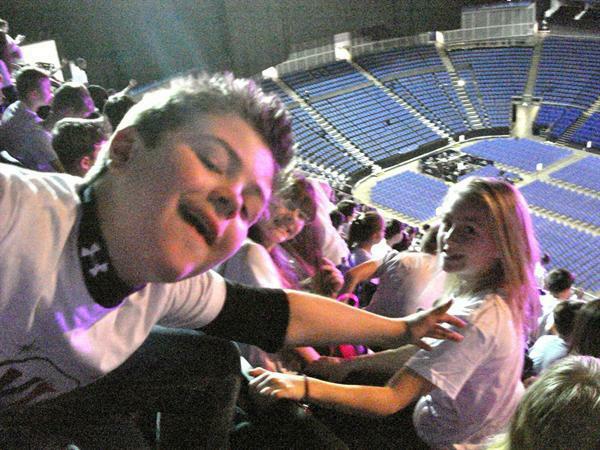 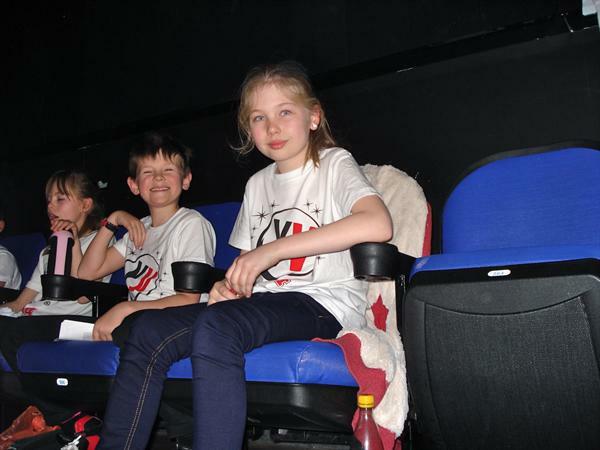 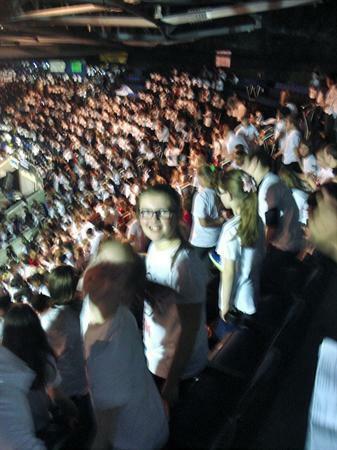 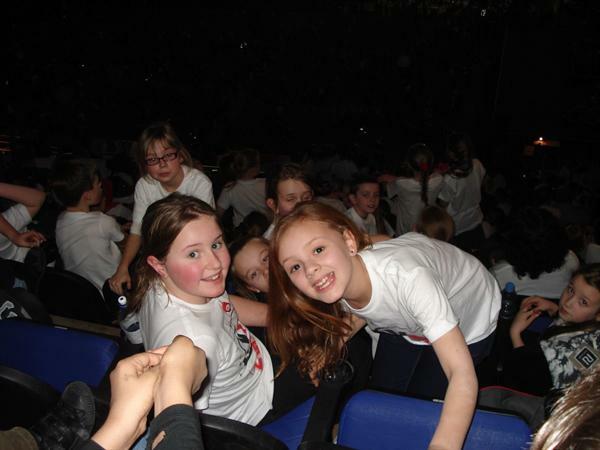 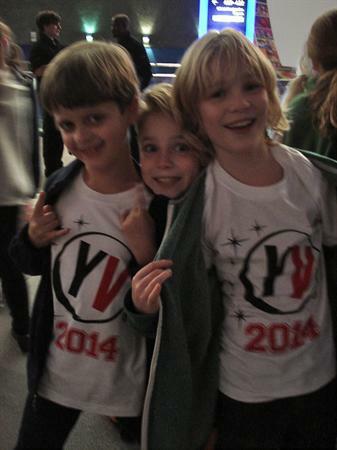 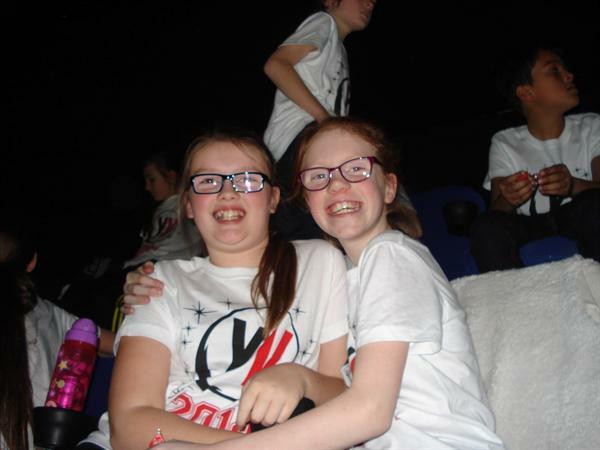 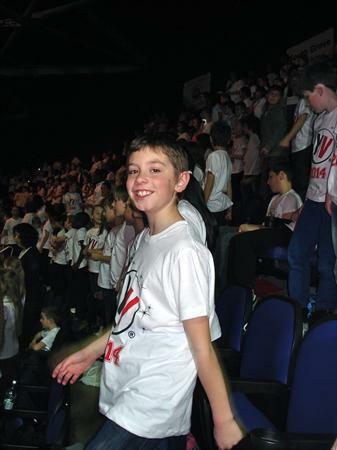 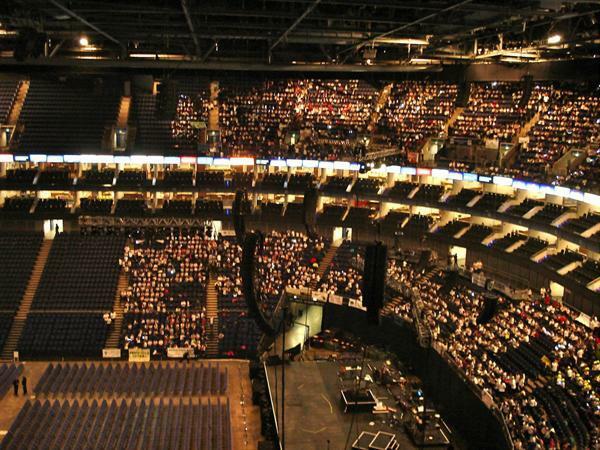 Young Voices at the 02 was one of the longest, most challenging and ultimately rewarding days out for 70 Year 5 children on Monday. 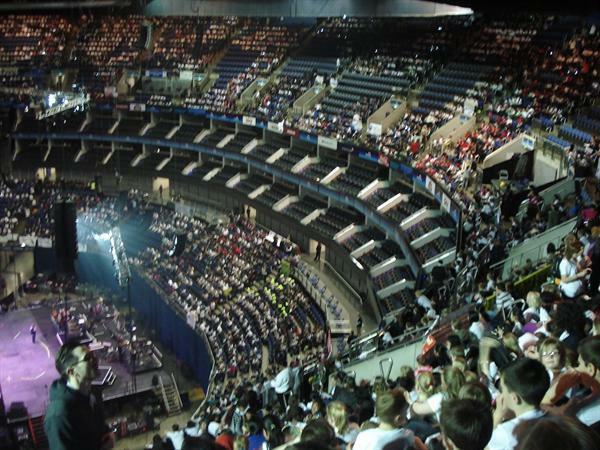 We enjoyed panoramic views on the fourth floor, not to mention some initial vertigo. 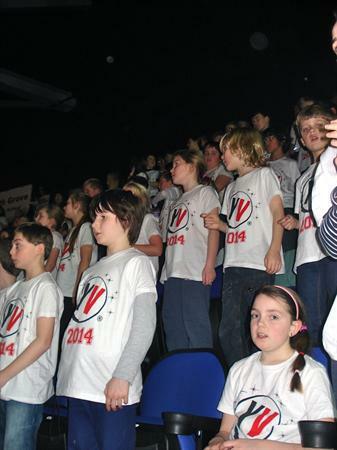 Miss Wilberforce looked as small as an ant on the stage, singing with the teacher choir. 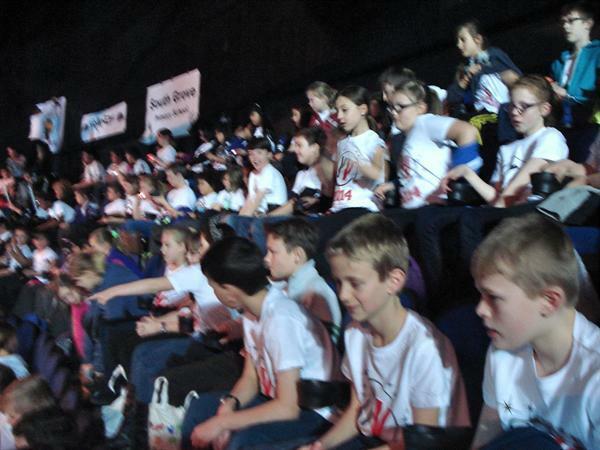 Many thanks to all of the adults who accompanied us on the trip.